I wonder how would 7*Boost HX work. Should easily outthrow the original GT while having more output than GT70. omg. what did they think? WE MUST GO DERPER? I like it. Can imagine to replace the GT70 with that thing. Any guess om the price ? That’s how you do it, keep it on the low-down, then release it. wow what a monster.. how many lumens 25k or more ? 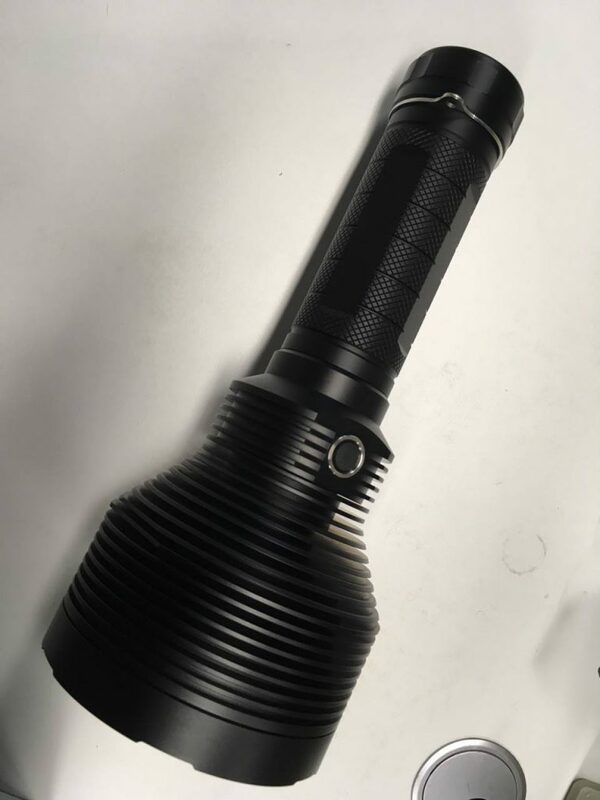 looks like a bigger version of the blf q8 the reflectors. Interesting concept, the big mass heatsinking looks good. 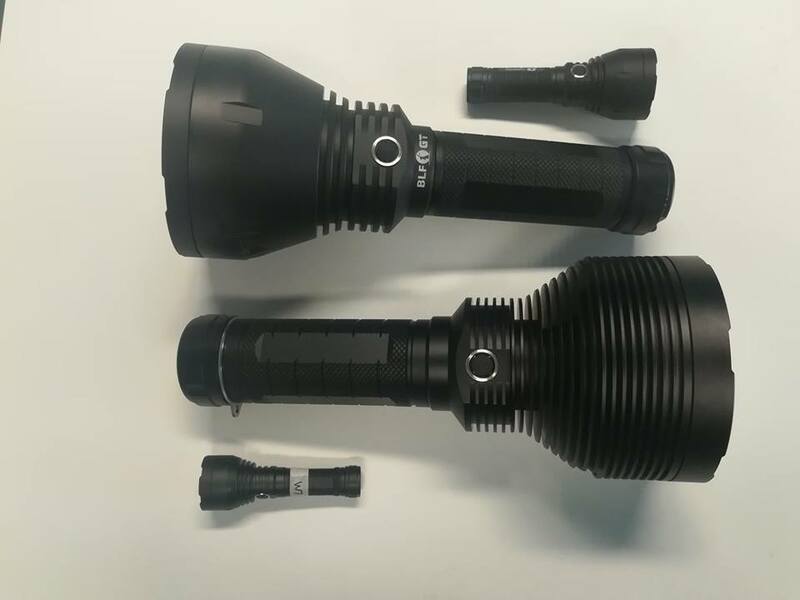 I have enough big lights.BLF GT, Astrolux MF04 — MF04S ,Imalent DX80—R90C,Thrunite TN42—TN40S,Acebeam K70,Nitecore TM16GT. So,I hope I don’t buy more.But looking at this new light,I don’t know if I keep my promise not to buy more. Interesting, I was not aware they were announcing these yet. 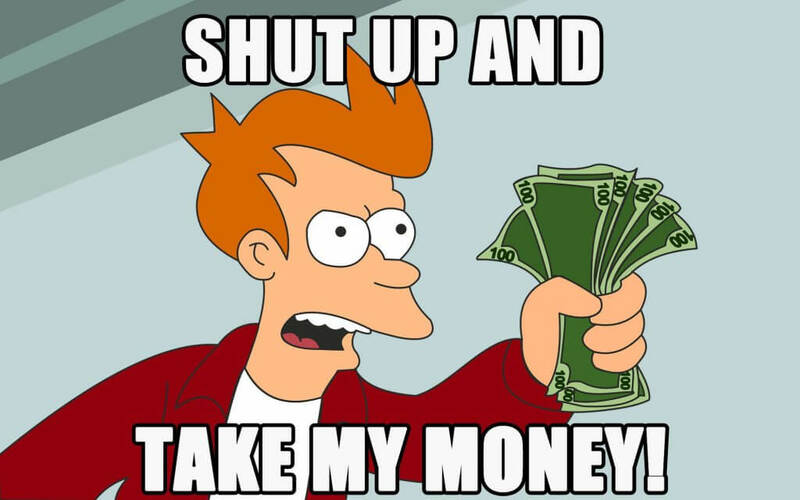 Yes, the goal is similar throw to the GT70 but ~20k+ lumens. Not sure how big the market will be but it will be a monster that is for sure. Yup looks great. Excellent heat fin setup on that light! I am proud of the thermal setup on this light, I have had the basic idea for a long time but just never got it implemented on a light before. It is roughly ~6-7lb right now but it would handle the heat quite well. Those fins are no luxury. If it throws the same as GT70 but it’s much brighter I will skip buying GT70 and go straight for this one! Insane! You don’t think 7x Boost HX in the 120mm diameter head of a GT would out-throw the original XHP35 HI GT? You may be right. I certainly don’t know. But, care to elaborate? EDIT: Roughly, each Boost HX would get a 40mm diameter reflector opening with very little overlap or a larger diameter with more overlap between them. Both of these are kinda the same so I will reply together. In my experience, a multi-emitter light will generally only have slightly less throw vs a single emitter in the same space assuming that the reflector cups are well made of course. So… if that be the case, since the Boost HX has a MUCH better luminance than XHP35 HI, can it be true that 7x Boost HX would easily beat 1x XHP35 HI in throw? Is this why you’ve been asking about overheating issues lately? Yes, but only for a very short bit of time. 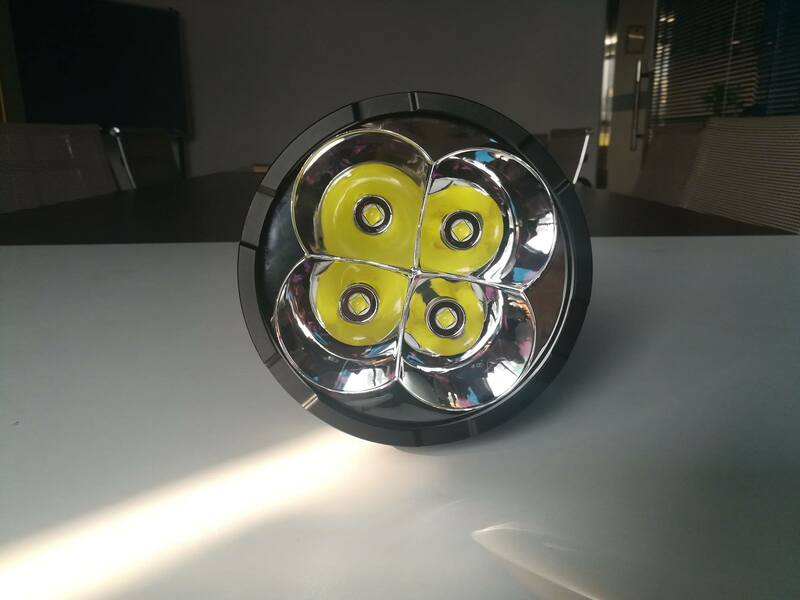 The light will get hot quickly and the batteries will also empty quickly. Do you think going for a 21700 battery setup would be better for powering this monster? Yes, this sounds reasonable to me, although not sure how much it would beat it, I would feel safer saying it would match it.